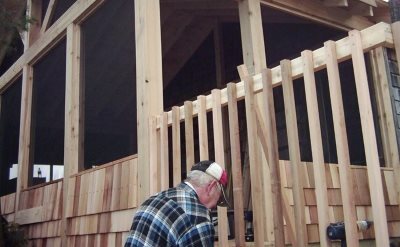 Over 25 years of construction experience. 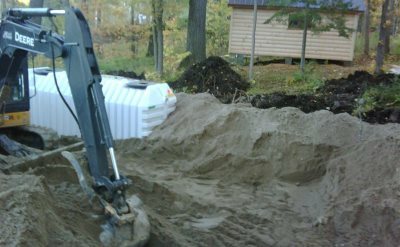 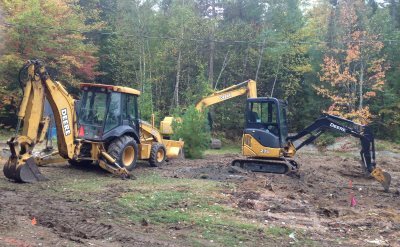 Our team is professional in preparing your site for all its needs, from septic bed, driveway or road, excavation, all drainage, foundation ready to build, total landscaping to finish. 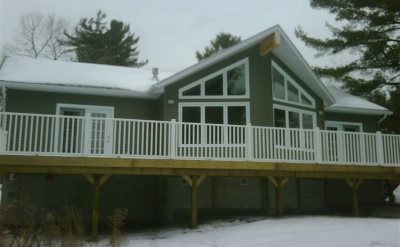 We have all the tools and knowledge to make your project continue smoothly through the many stages of its construction. 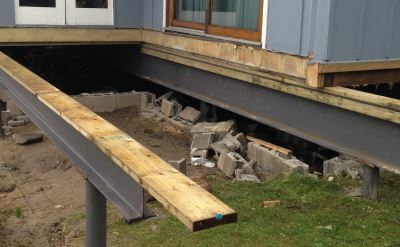 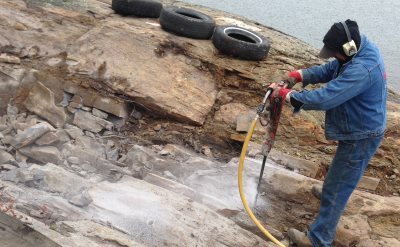 We are licenced to blast any stubborn rock on your site, all slopes and grades are possible.